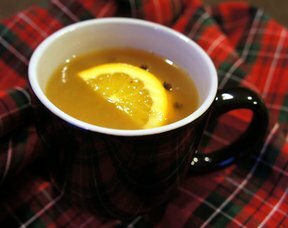 A warm beverage for those cold winter days. 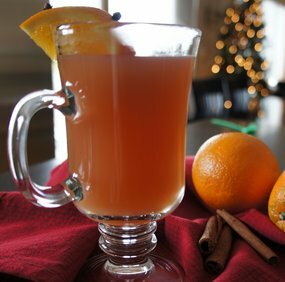 A great way to gather around and enjoy some warm cider while reminiscing of holidays in the past. 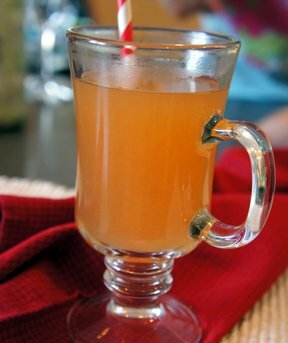 The pineapple juice adds a little bit extra to this spiced cider. Heat over stove for 1 hour. 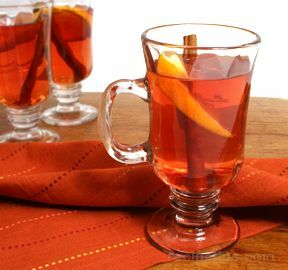 Keep over low heat and serve hot.